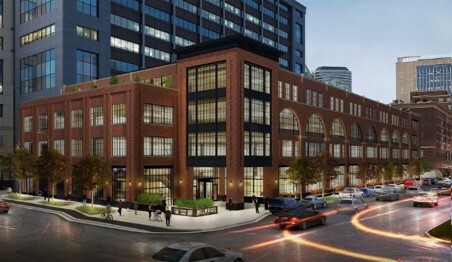 In Q3-16, Artis entered into a joint venture arrangement for an 80% ownership interest in the Millwright Building, an office development project located in Minneapolis, Minnesota. 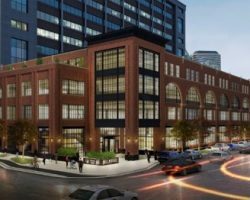 This project, a new best-in-class mid-rise office building, is located in close proximity to the new US Bank Stadium, home of the Minnesota Vikings, in the Downtown East office market. Base-building construction of this new development, which comprises approximately 174,000 square feet, was completed in Q1-17.